So reports Katchum (http://katchum.blogspot.ca) in paraphrased excerpts from his post* entitled December 2012 China Gold Imports Hit Record Level. 5. These 5 Trends Suggest It Is Time to Short Bonds NOW! 8. Gold Reserves: Who Are the 10 Biggest Owners – and How Soon Might China Become #1? 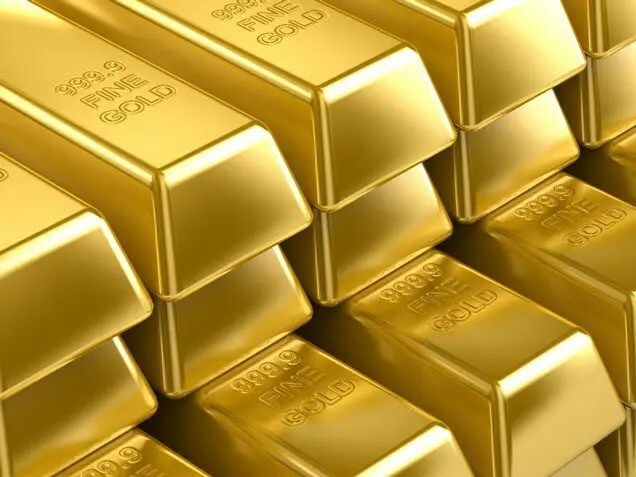 China currently is a distant 5th behind the U.S. in the extent of gold reserves it currently owns but gives every indication that it is intent on adding more. How long might it take for China to be number one in gold reserves?